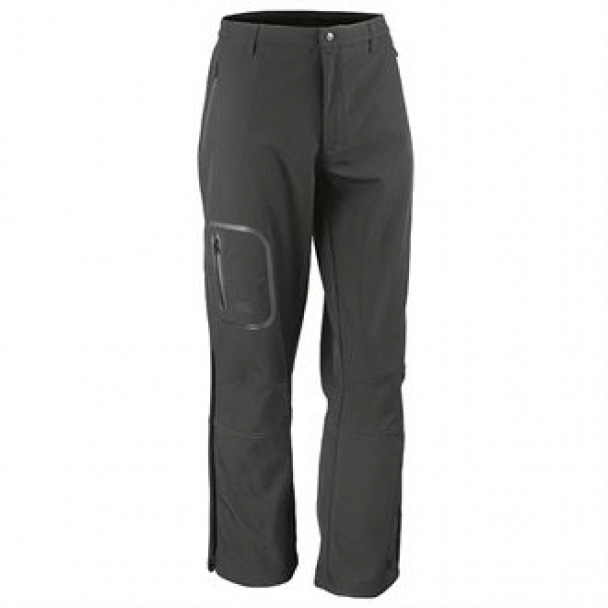 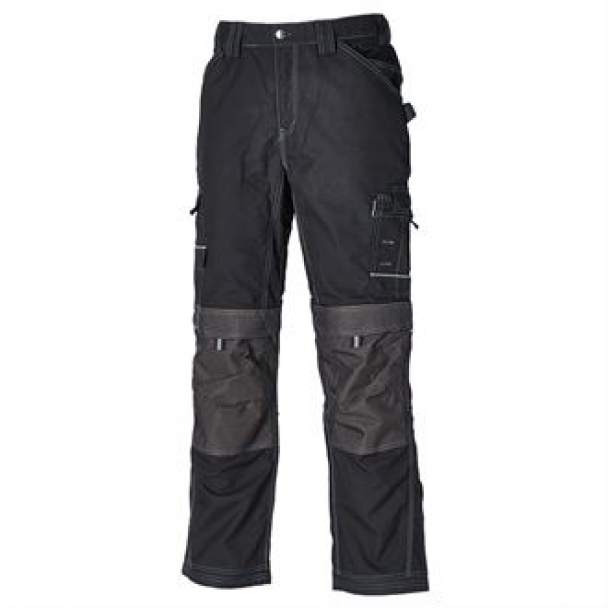 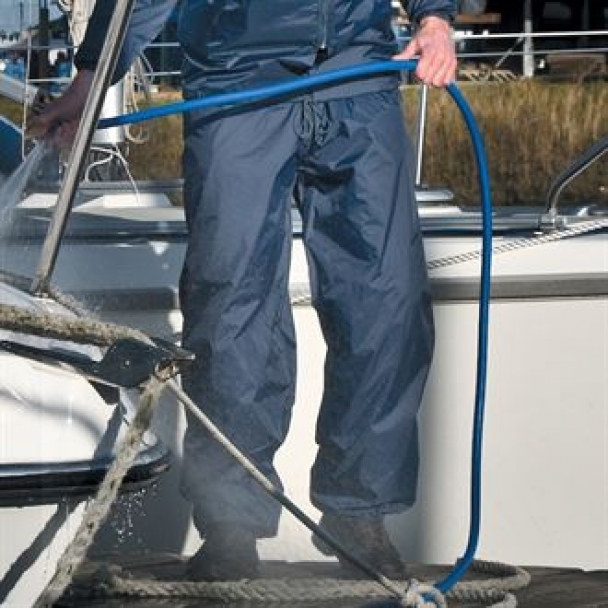 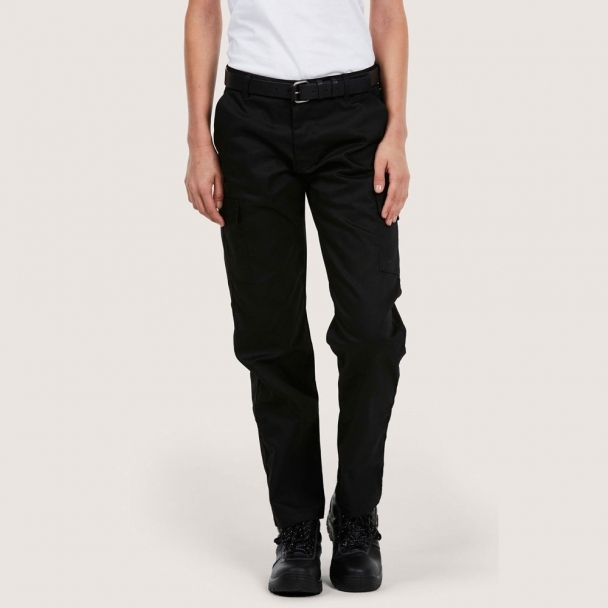 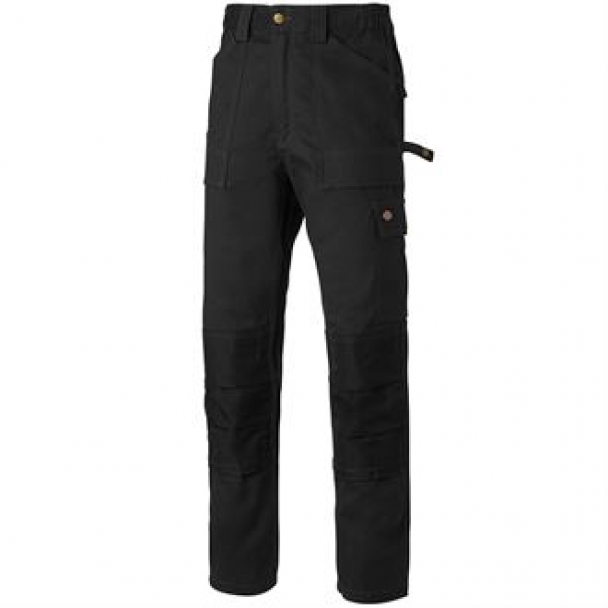 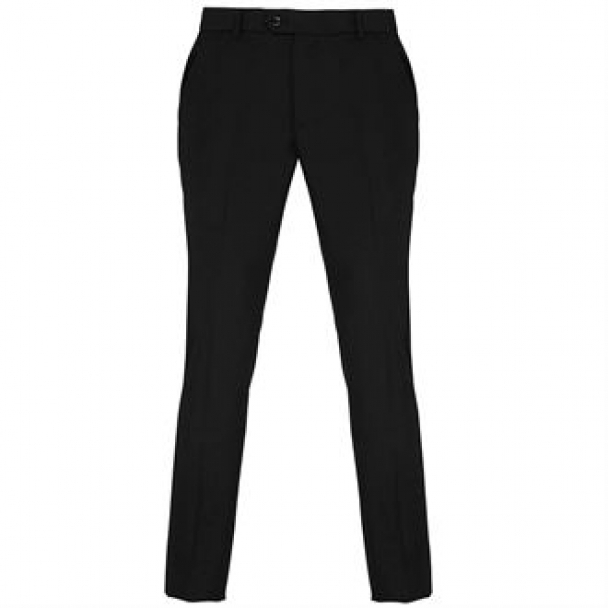 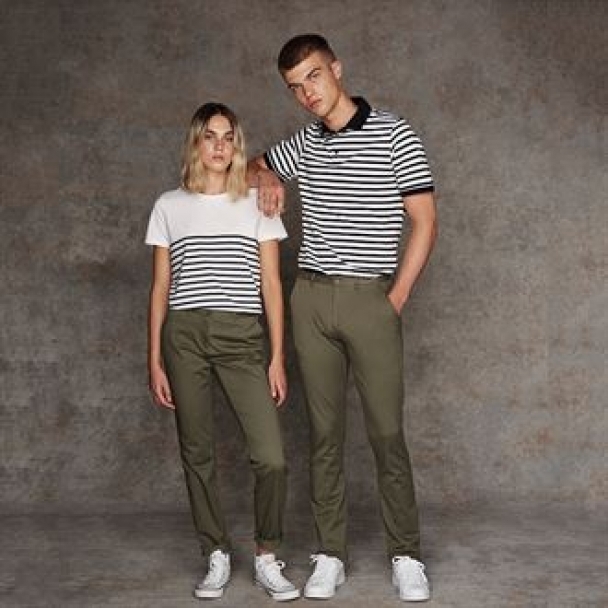 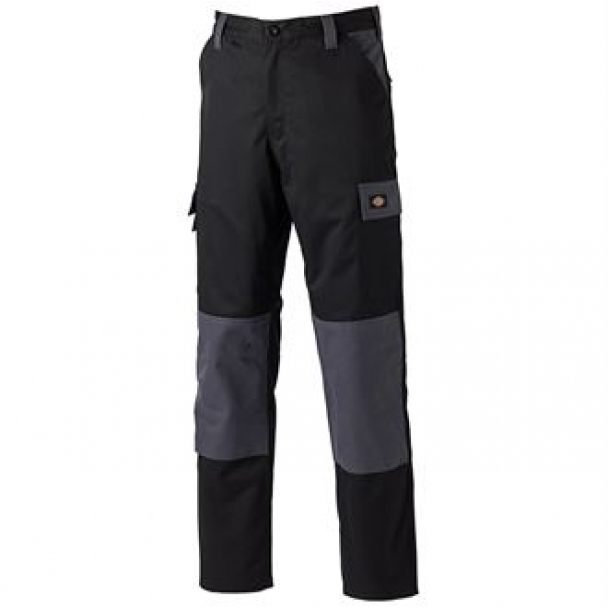 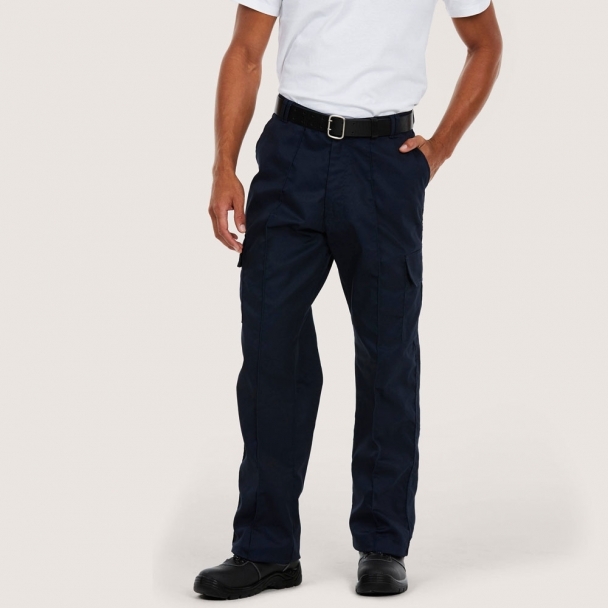 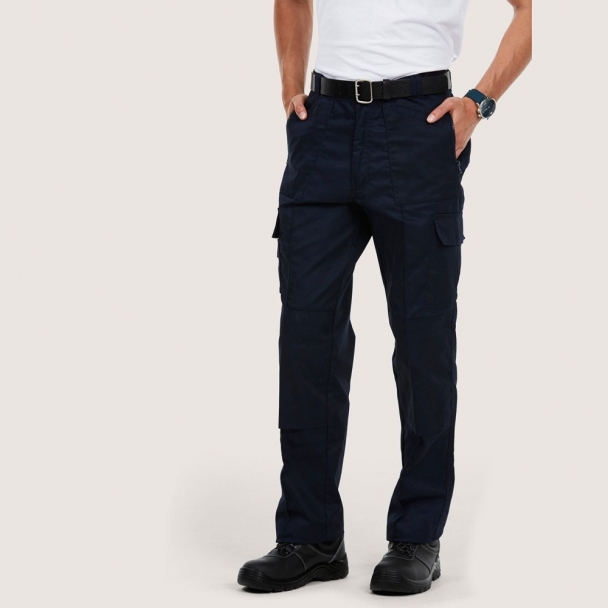 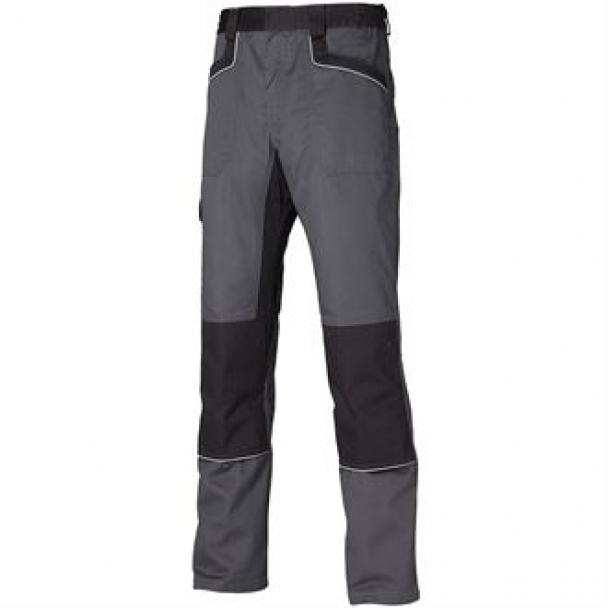 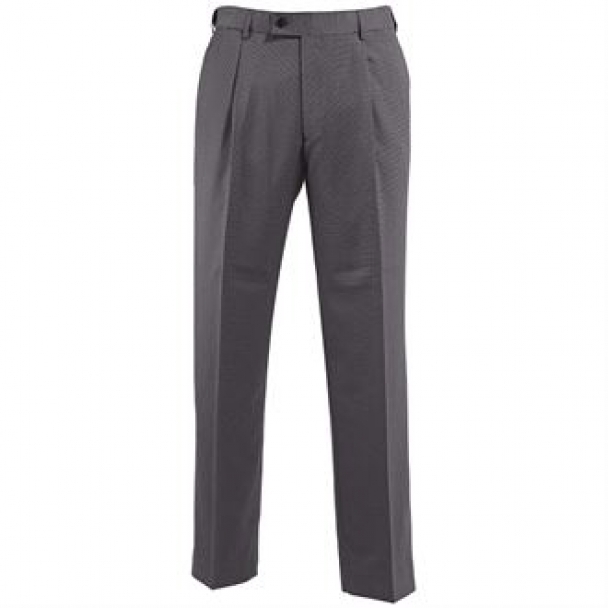 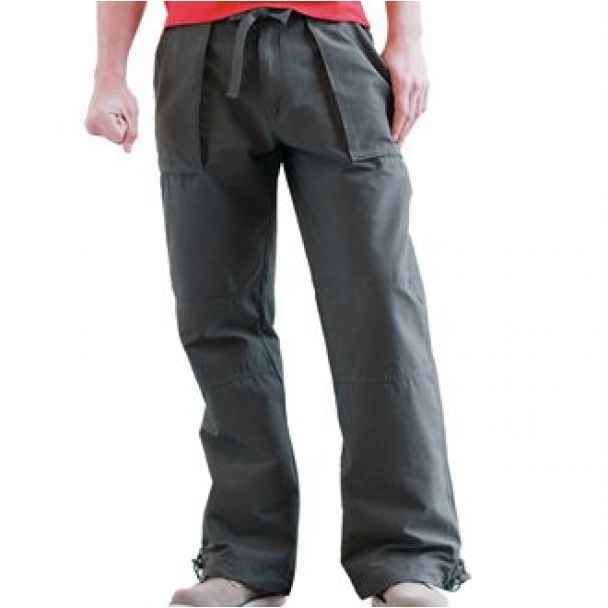 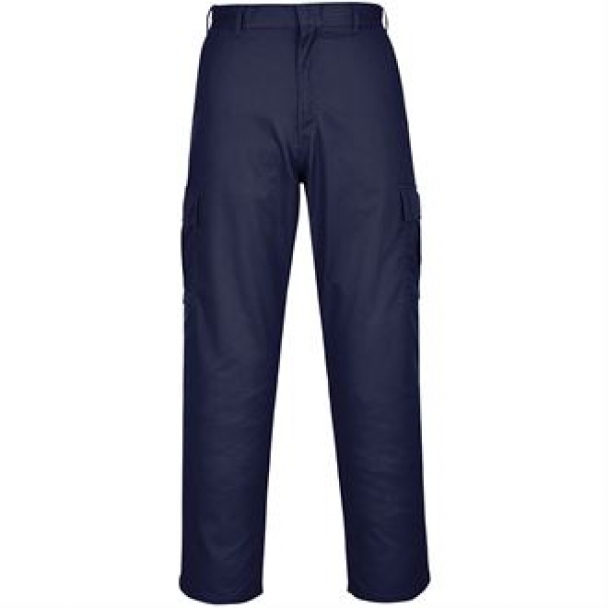 Whether you need trousers for workwear or fashion or sports, we have lots of designs to suit all requirements. 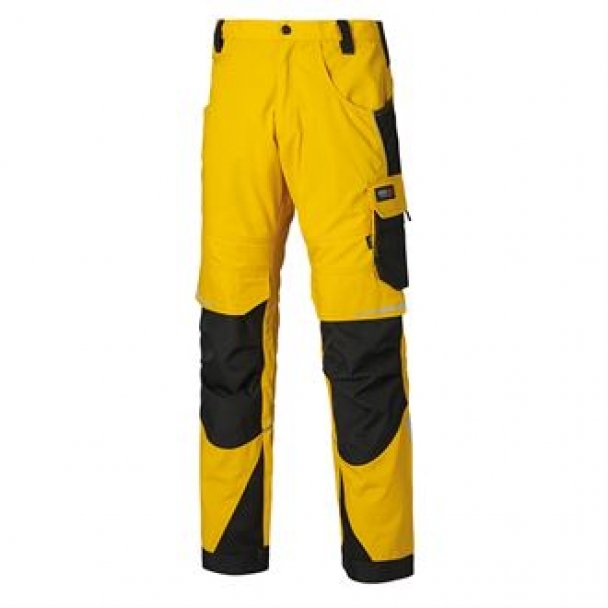 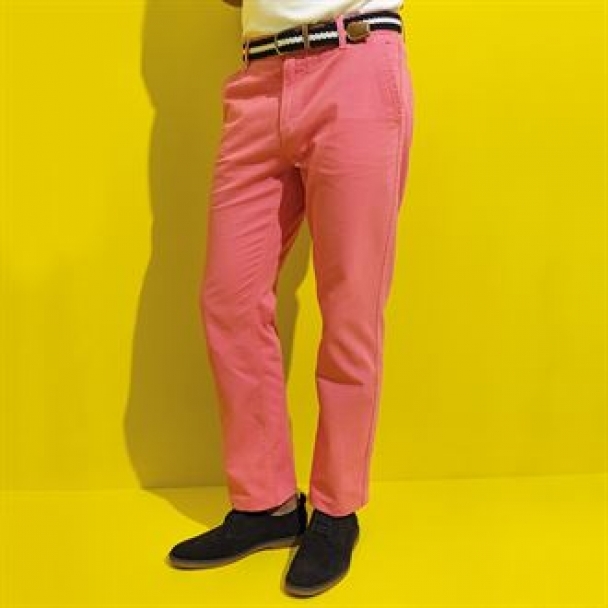 From hi-vis safety trousers to brightly coloured chinos, we have it covered. 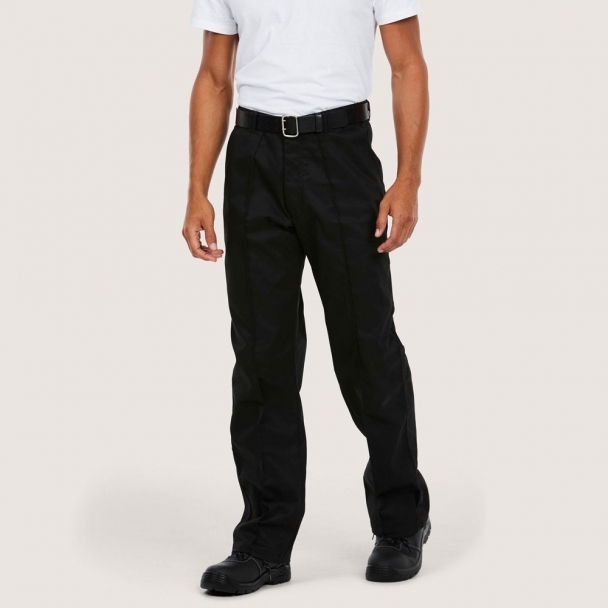 We can personalise trousers with either print or embroidery too. 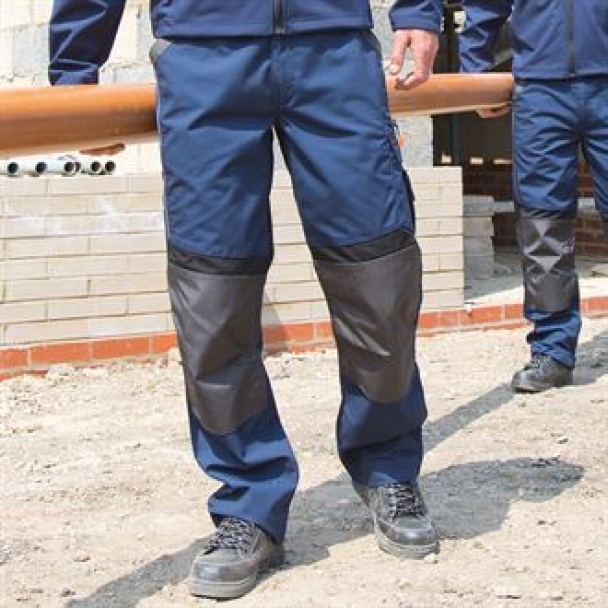 So . . .if you want to place an order for custom trousers, need some advice on what to choose or would like to use our full design service, call one of our team on 02476 694466 or e-mail us at sales@acorn-printing.co.uk.